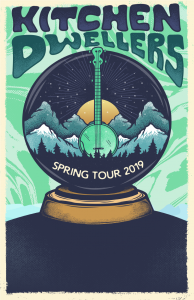 Formed while attending college at Montana State, the group has burst onto the bluegrass scene sharing the stage with acts such as Railroad Earth, Greensky Bluegrass, The Infamous Stringdusters and Twiddle. 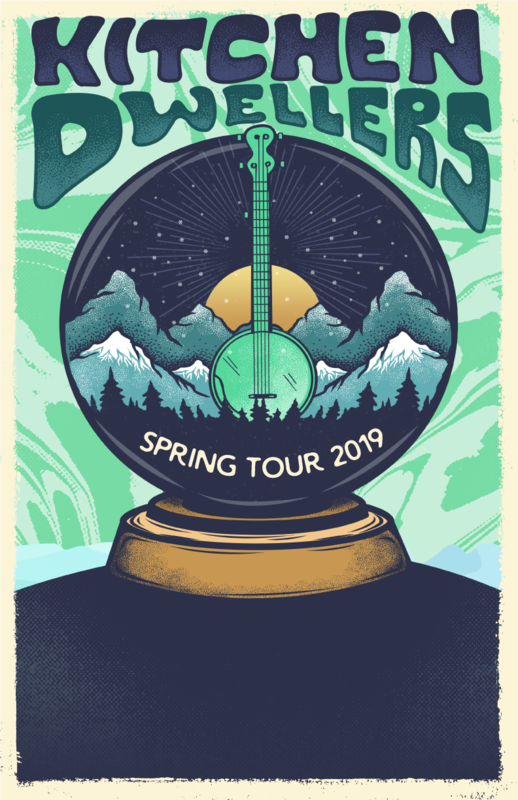 In recent years the band has begun to tour nationally, hitting notable venues and festivals around the country including The Brooklyn Bowl, The Fox Theatre, Delfest, Telluride Bluegrass Festival, Northwest String Summit, and The Friendly Gathering. 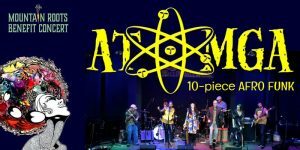 The Sweet Lillies’ original songs, powerful harmonies and beautiful string band instrumentation is lively and deeply soulful. 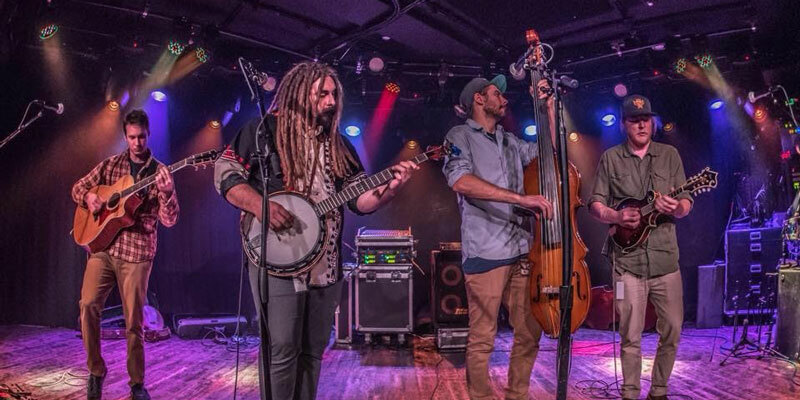 The sound of the band derives it’s strength from virtuosic, banjo pickin’, beautiful melodic fiddle playing, solid rhythm guitar and wildly high energy upright bass playing. 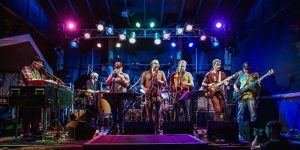 The Sweet Lillies have shared the stage with such legends as Peter Rowan, Vince Herman, Kyle Hollingsworth, Andy Hall and Tyler Grant just to name a few and have opened for Leftover Salmon, Members of String Cheese Incident, Roosevelt Collier, Rob Eaton and many more.